As George Town fires up with festival fever this August, Tiffany Choong takes us through her hometown less ordinary. Two weeks in and BAZAAR Stylish Woman 2014, as well as Bulan Lifestyle bag designer and artist, Tiffany Choong, leads us through the sights and sounds, curious little side paths (and, of course, cocktails and cafés) of George Town during the ubiquitous George Town Festival 2015 — when an entire city is turned into a thriving arts and cultural hub for a whole month, even garnering international coverage. The brainchild of Joe Sidek, it’s literally when art takes to the streets and everyone, from all walks of life — from entrepreneur to auteur — participates. 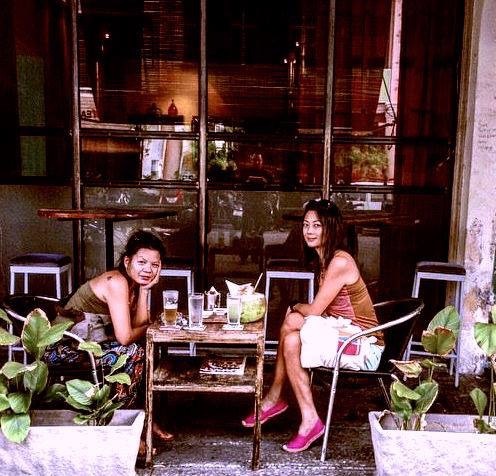 From her favourite after-hours drink spot — Chulia Court on 355 Lebuh Chulia for their fresh pineapple mojitos, thank you — to where you should go for a little post-festival Shavasana, harpersbazaar.my presents 10 things to try when you’re in Penang this August.